Music mogul Lil Jon is expanding his empire and it has nothing to do with crunk. The singer/director/producer can officially add wine maker to his impressive resume. 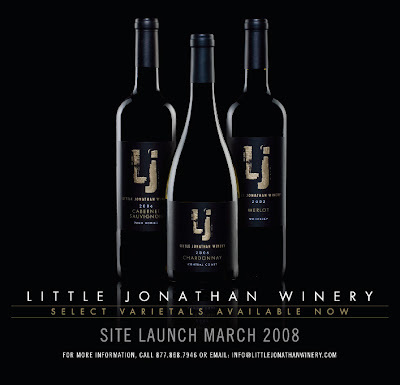 Sources tell Hollyscoop exclusively that Lil Jon has just released a collection of wine which include a merlot, chardonnay and cabernet sauvignon; which you can drink straight out of your crunk cup! The wine is already being distributed in California and will hit shelves within the next two months. Yeahhhhhhhhhhhhh!